Health authorities seek to increase prohibition age for smokers. The Health Promotion Board (HPB), along with the Health Ministry and Health Sciences Authority, yesterday began a 12-week public consultation to get views on their proposed rules. 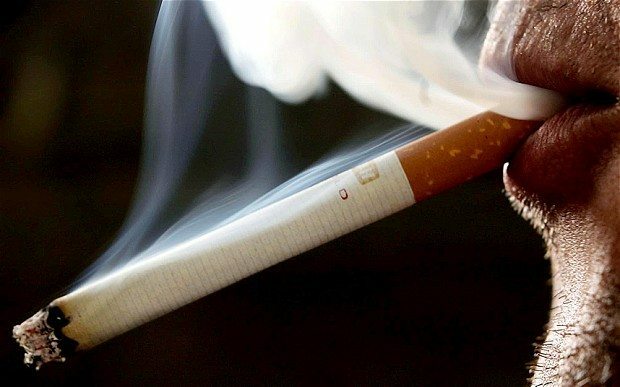 The rules include increasing the legal age for smokers from 18 to 21, as well as to put a ban to menthol and flavoured cigarettes to discourage people from smoking. 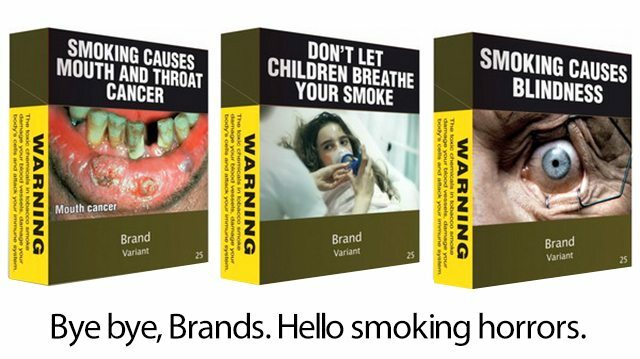 There are also calls to sell tobacco products with plain packaging or to increase the graphic warnings on the boxes to prevent youths from picking it up. This comes after authorities have already made it mandatory for all tobacco vendors to keep tobacco products hidden from consumers. Shops will no longer be able to display the variety of cigarettes they have on offer come 2017. This all comes as a measure to curb smokers from lighting up. There already stringent laws in Singapore that target smokers. Such as being able to smoke only in permitted areas. 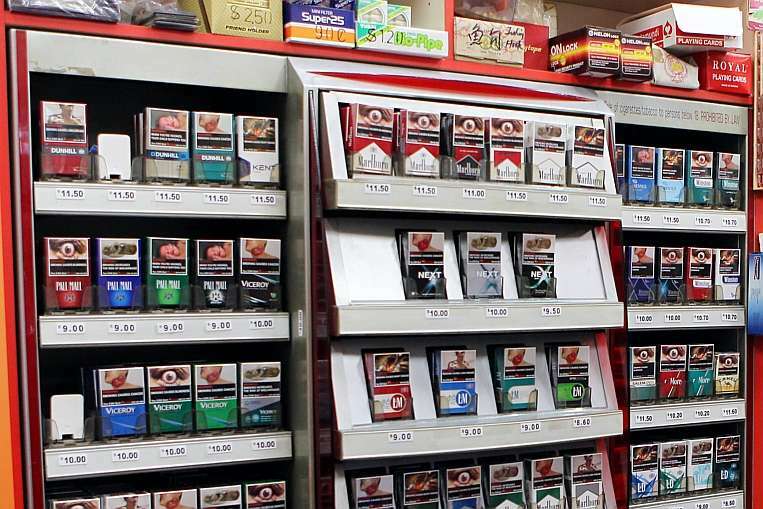 Mr Jonathan Ng, regulatory affairs manager for tobacco firm Philip Morris Singapore, told The Straits Times that the proposed measures will “bring about unintended economic and social consequences due to illicit trade”. He added that the proposed packaging “violates international laws and trade agreements”. Dr Wong Seng Weng, medical director of The Cancer Centre, believes raising the minimum age will make a difference. “At 21, youth are less likely to be subjected to peer pressure and can better understand smoking’s harmful effects,” he said. Ms Chua Shu Juan, 30, said she smokes only menthol cigarettes as she cannot stand the taste of regular ones. “If I cannot buy menthol cigarettes… I’ll take the opportunity to try quitting,” added the civil servant. This new incentive to curb smoking and prevent youth from picking up the habit will be seen as many as a first of many steps to totally eradicate smoking from Singaporean society once and for all. The public can give their views through HPB’s website until March 29.